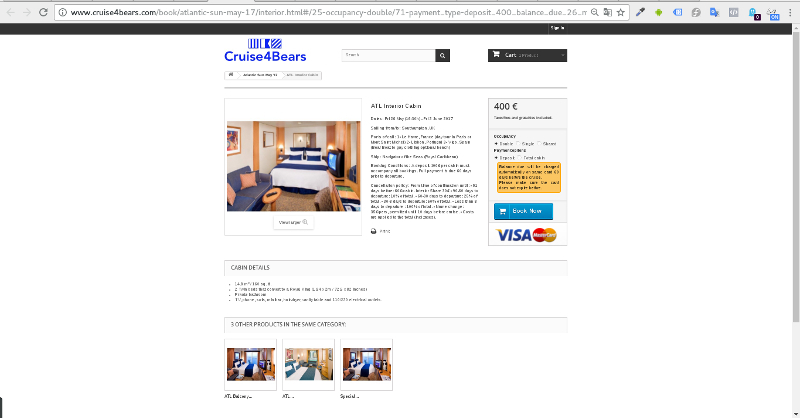 Description: Online Shop for cruises and other additional travel agency services. 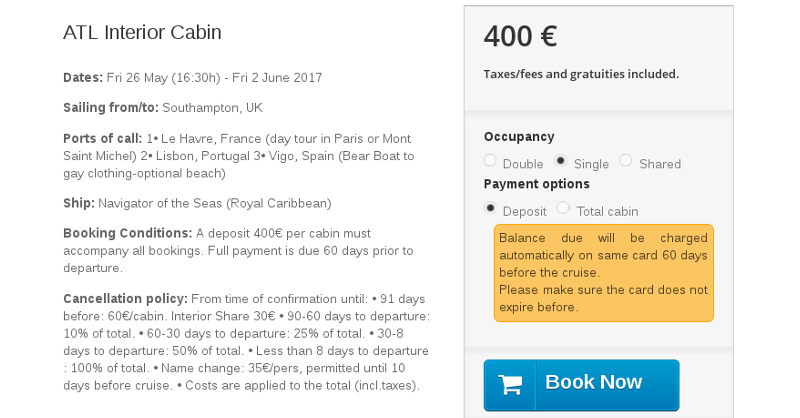 No cruise date selection is made, sold just closed travel on specific dates. 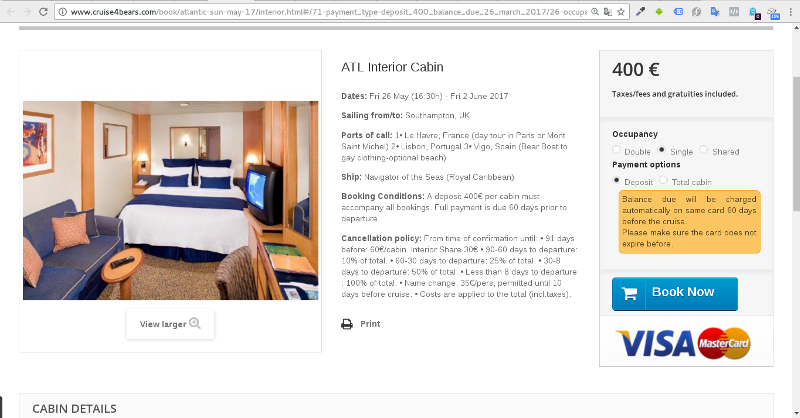 The user can choose between 4 different types of cabins, 3 types of occupation (double, single, shared) and 2 forms of payment via internet, full payment and deferred payments. 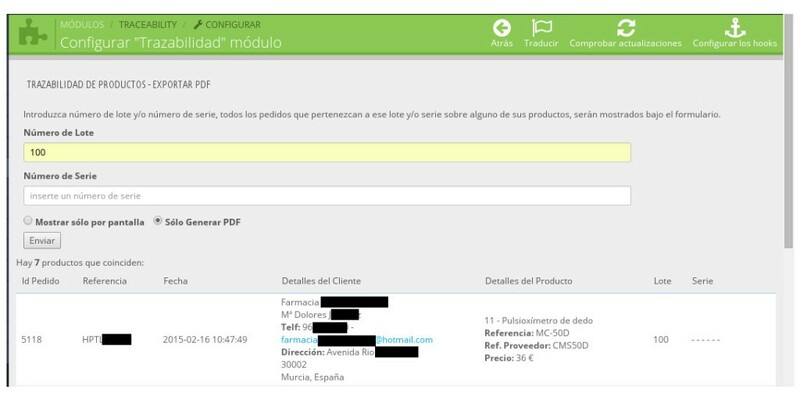 The form of deferred payments is performed by a module developed tailored to the customer: Payment by reference. 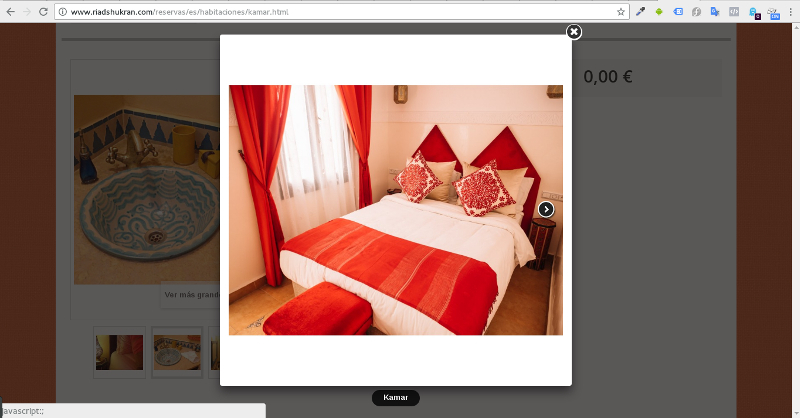 Description: Rooms booking engine for hotel at Morocco. 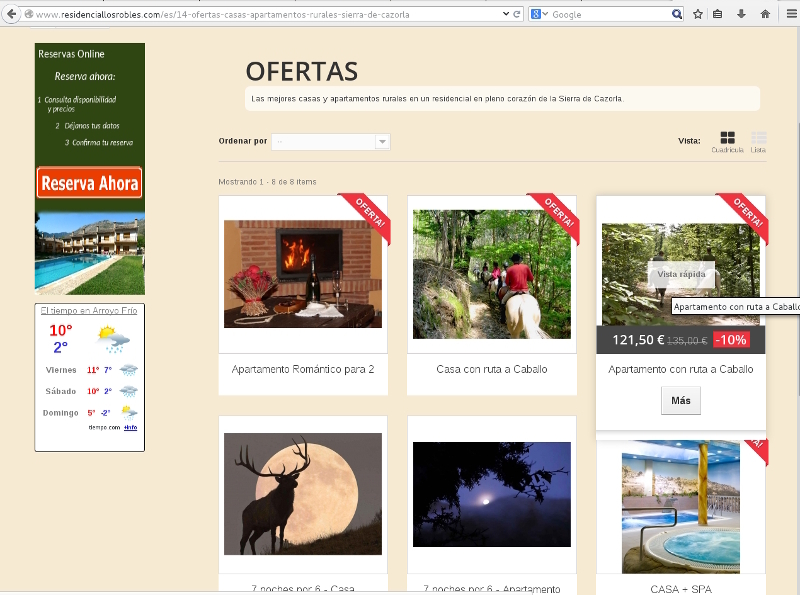 This is done by integrating a module for Prestashop booking engine on the original site owner made in WordPress. 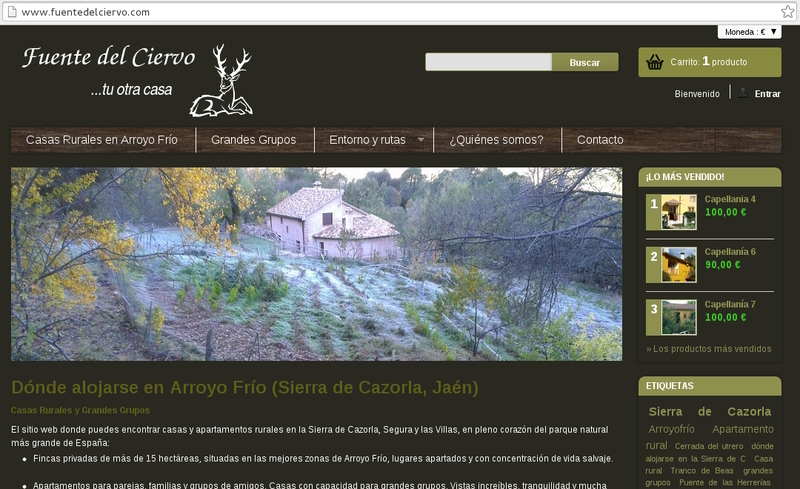 Styles are maintained and carried out with a design that fits the original web. 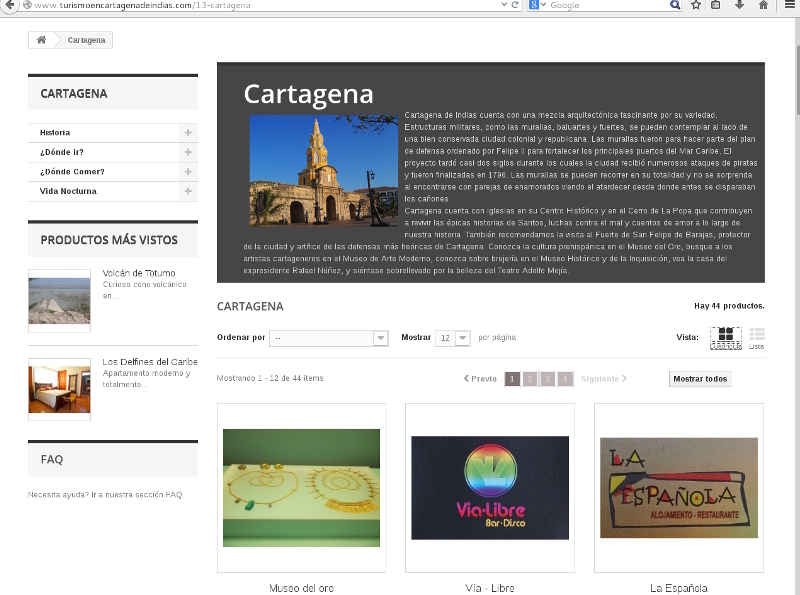 Description: Development of functionality regarding the user’s order history, and adding a new product, intended to show videos that the user has purchased on the same platform through integration of vimeo over his user’s account. 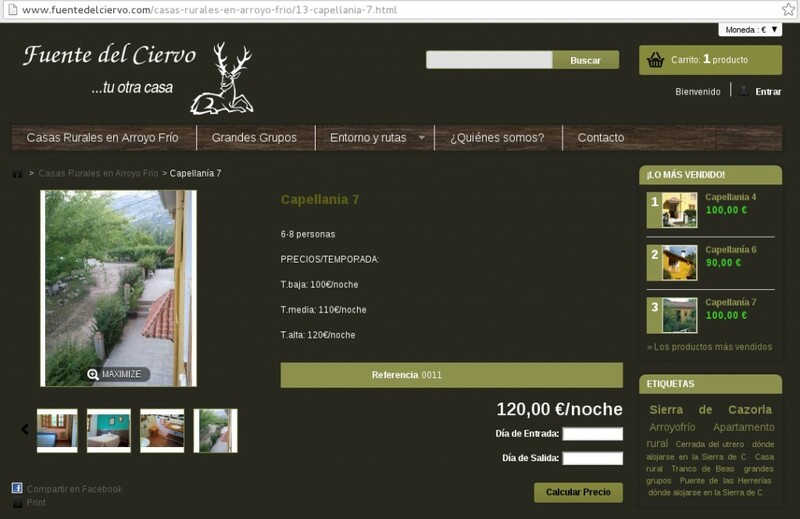 On the other hand, the client has created a private account in vimeo, where he set up restricted access videos, allowing only view them if requests are made from a specific URL (the domain of its online store in this case). 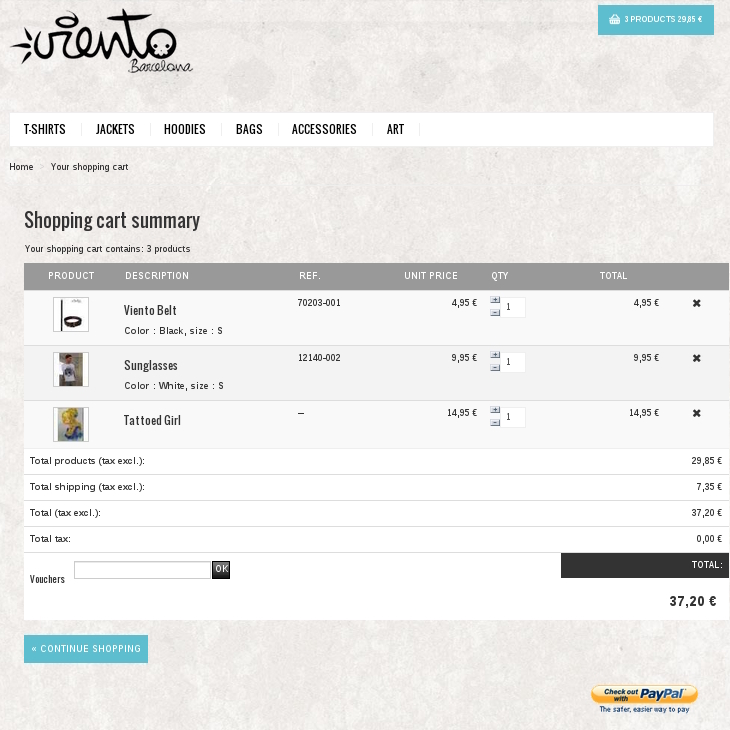 To achieve the goal programming is modified to override Prestashop, creating a new field when adding a new product, where the link to vimeo video is introduced in case of this type of product. 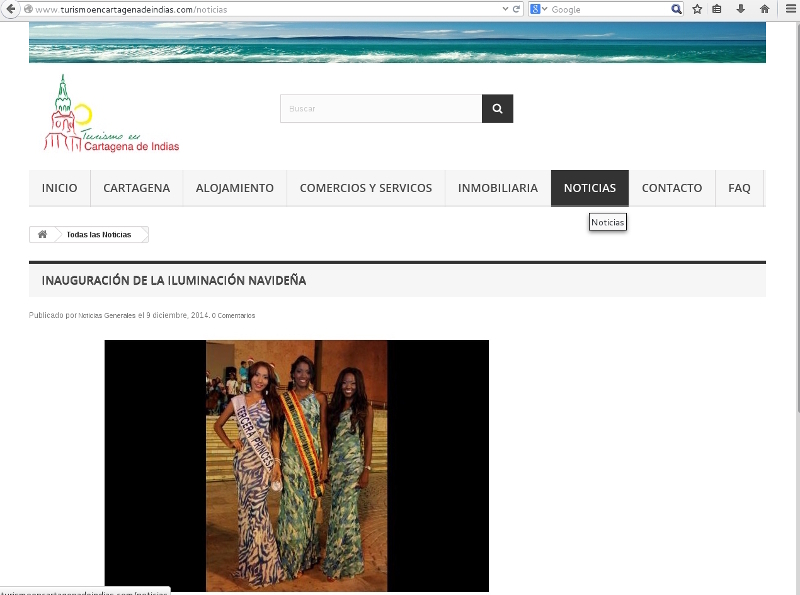 This link is stored in the database at any time is accessible to the final users. 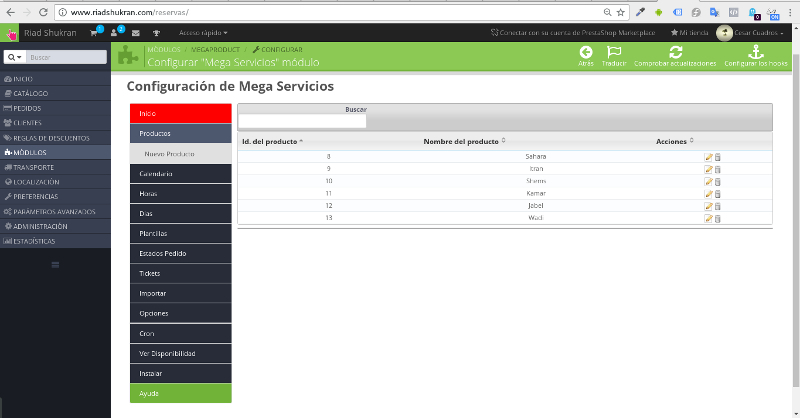 New order controller classes are created as well, and customer order history template view is modified. 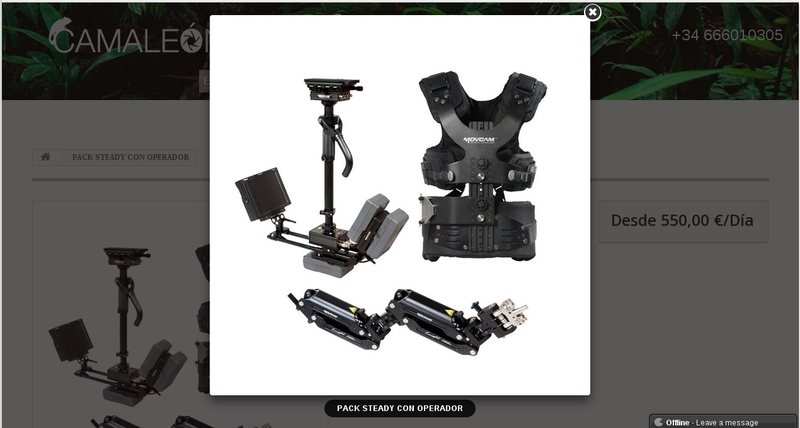 Thus it is achieved that customer who has made a purchase from a video can access to his account in order to watch the video as many times as desired. 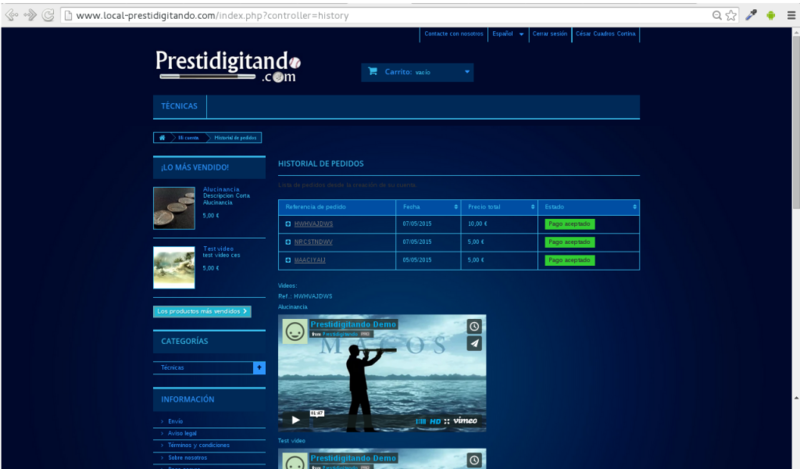 For each order (references, date, total amount), all videos purchased are shown, having a collection or video library on the user’s account. 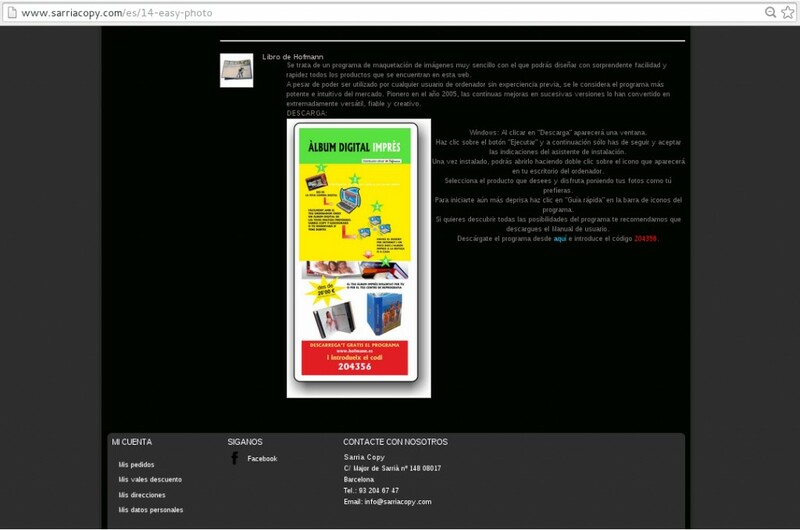 It is noteworthy that programming was under a security check where is forced to see the video only from the user’s account within the domain of the online store, to avoid to send links to others or share on social networks, taking care of the business integrity. 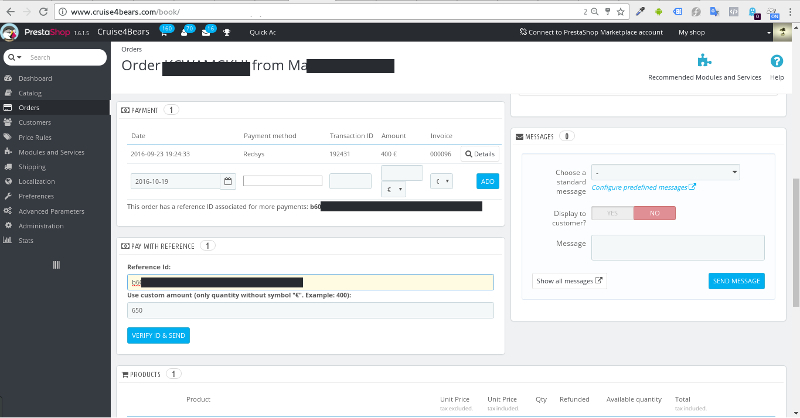 From backend: When adding a new product, the admin can insert the vimeo private link for the video watching. 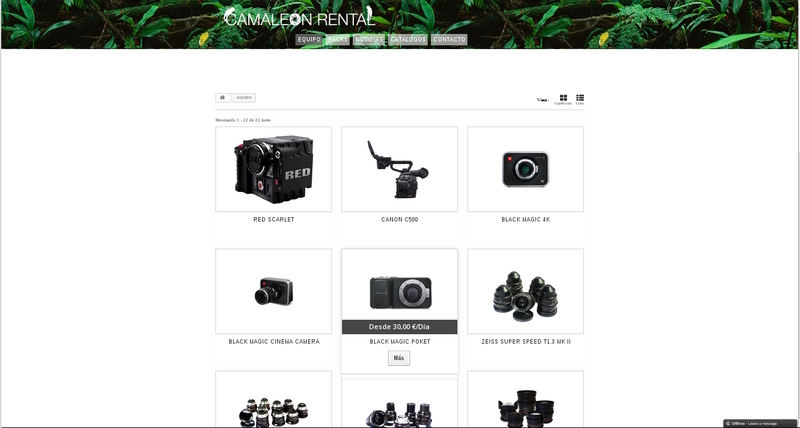 From User’s account: Once the user has made a purchase of a virtual product video format, using the traditional purchasing method from Prestashop, he can access his account and go to “Orders History”. 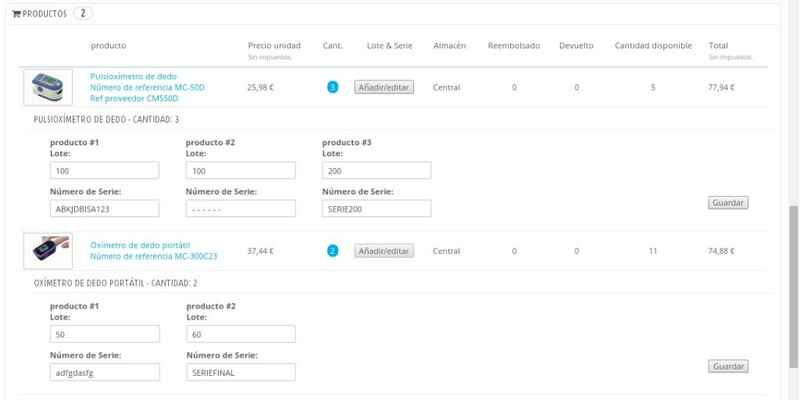 In “Orders History” at user’s account: All orders are shown sorted by date, when user click over one order’s reference, all vídeos purchased from this order are shown. 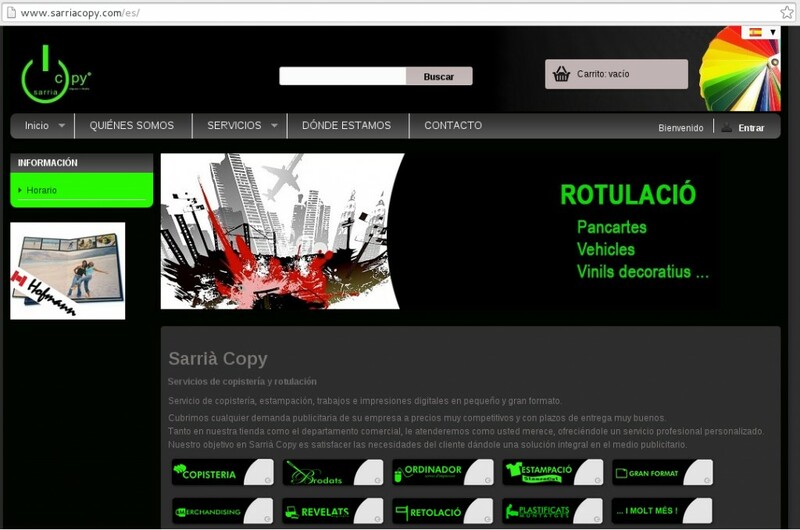 Description: Development of a module for the traceability of products. 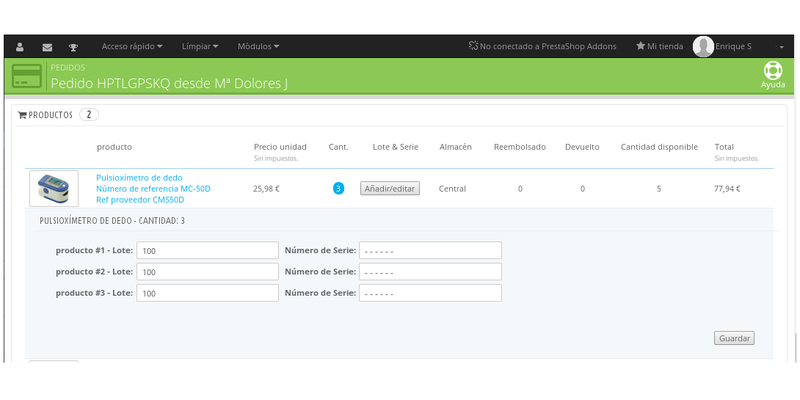 From the specifications and requirements from the customer develops Prestashop module to record the batch number and / or serial number of each unit sold for each product within each order sent to the customer. 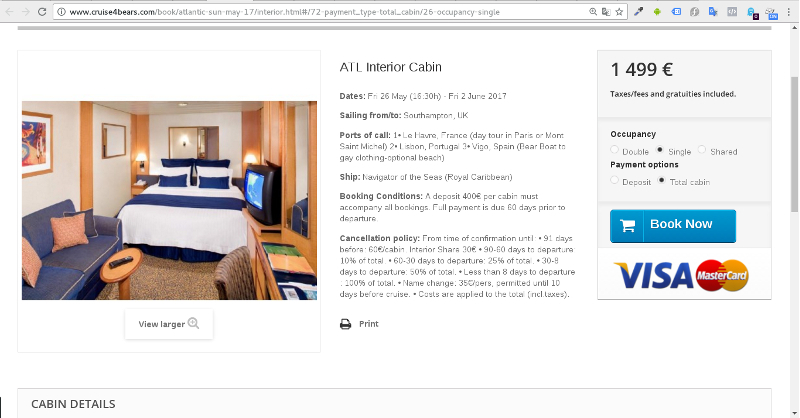 In other words, the functionality is created in Prestashop administrator to record what products have been sold to which customers. 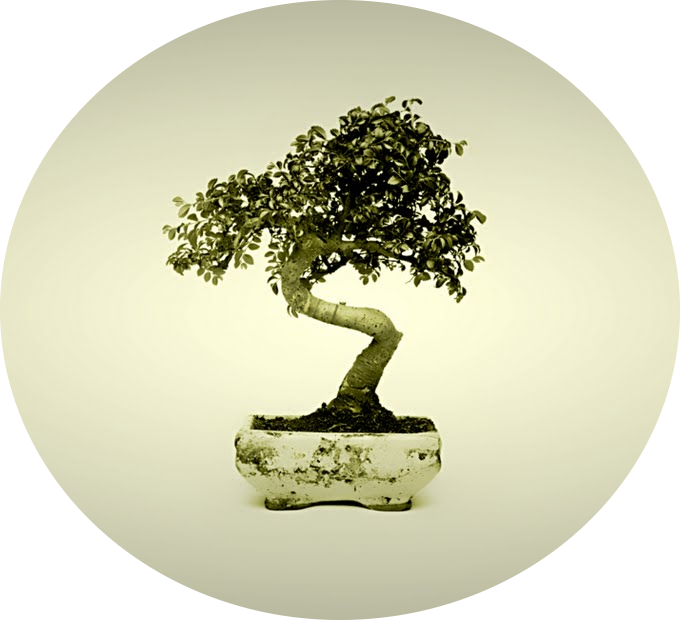 This factor is mandatory for shops that require performing traceability of products, either for health reasons or by organizing stock, and sales of products that have a high cost, so it is easy to find out which client it was sold a particular product from a batch number or serial number. 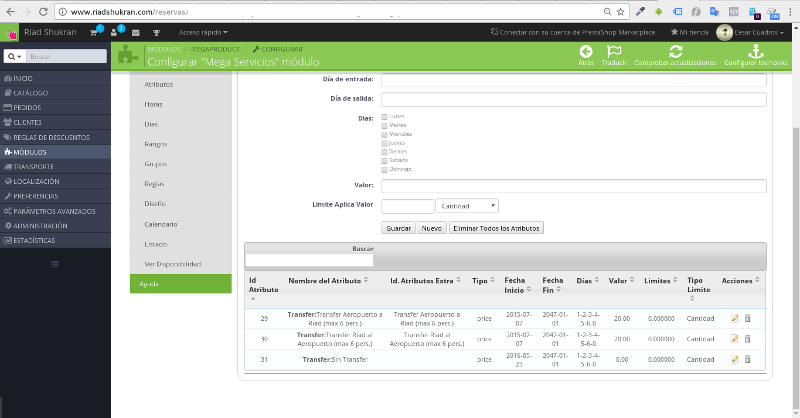 Product Registration: Once the module is installed, the administrator can associate each unit (if buying several different units of the same product) to a batch number and a serial number, that for all the products in each order on the administrator. 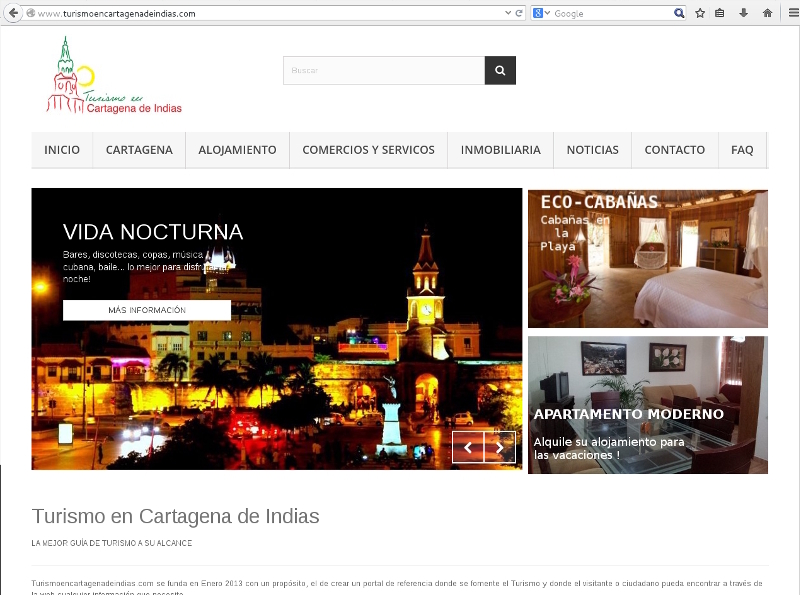 Description: It is a “Tourist Guide” website where all the tourist information about various towns and cities of northern Colombia focuses. 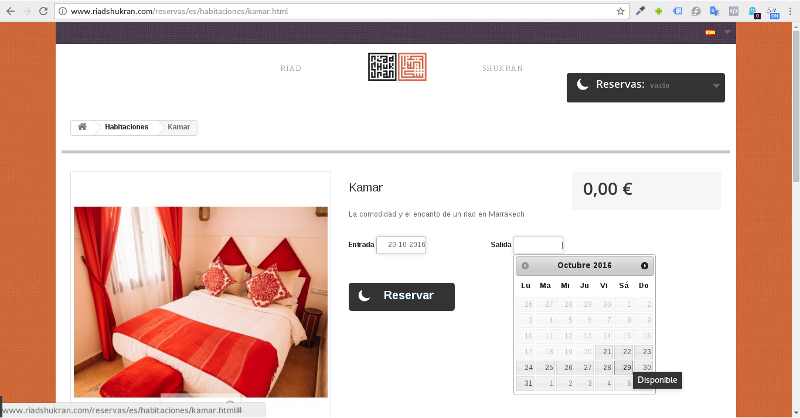 The web offers custom forms to contact each property or business advertised on web services, these forms provide submit an inquiry, questions or requests for seats and prices for a range of specific days (holiday accommodation). 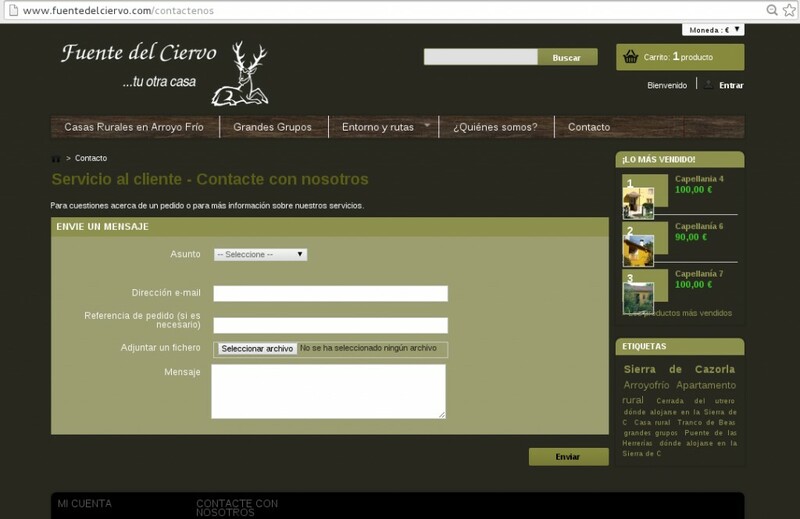 It is not a regular contact form because no one contacts the web employees, but with the product owner or announced in the Web Part. 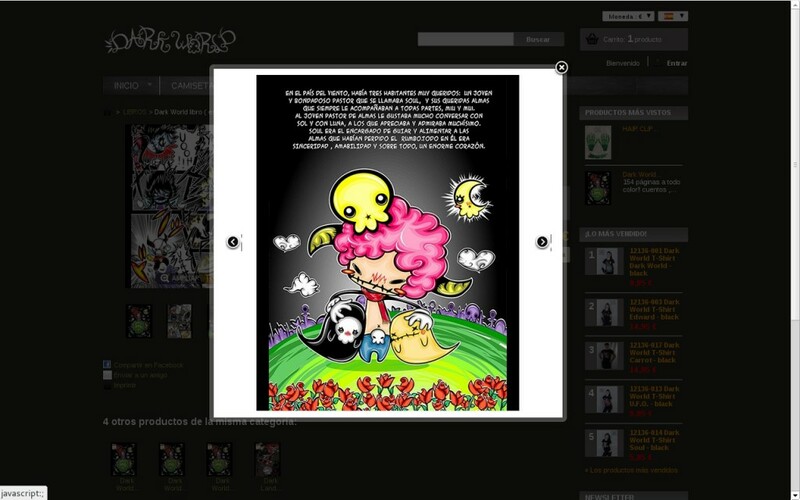 No bank transactions or payments through the web are made, is a kind of catalog. 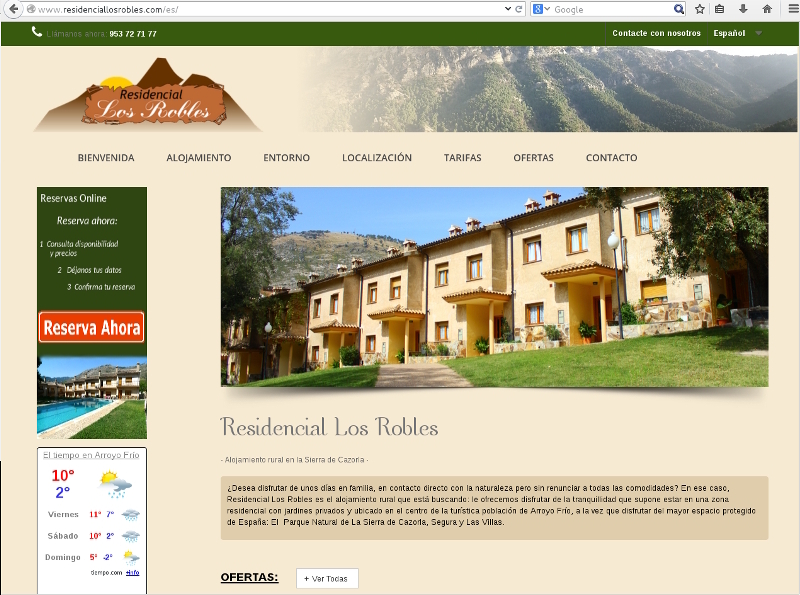 Description: Residencial Los Robles website is an external integration for a reservation engine (booking.com) with an online shop geared to reserve accommodation (apartments and rural houses). Web adapted to all screens and devices (responsive). Description: A simple web as a catalog for cameras renting, lenses and recording equipment and production in general. Oriented professionals engaged in film or television. 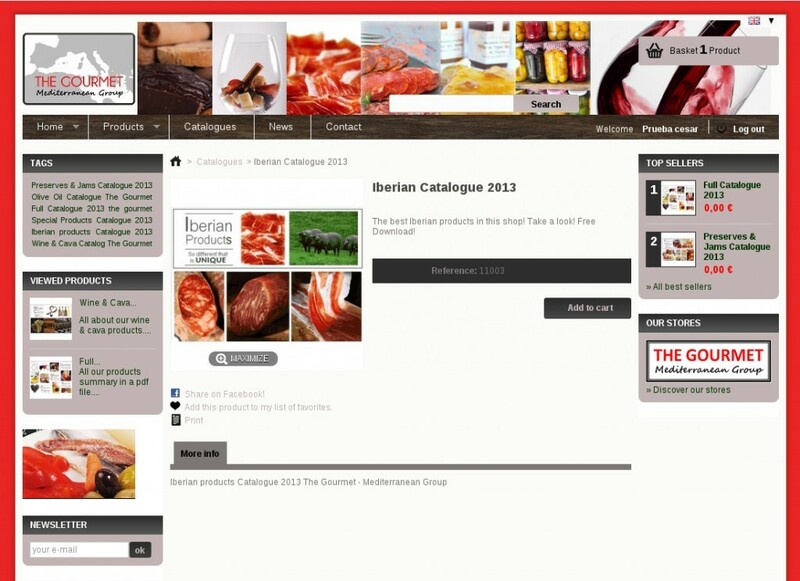 It is an adapted and custom Prestashop to show all products available with your information and pictures, and download all products annual catalogues. 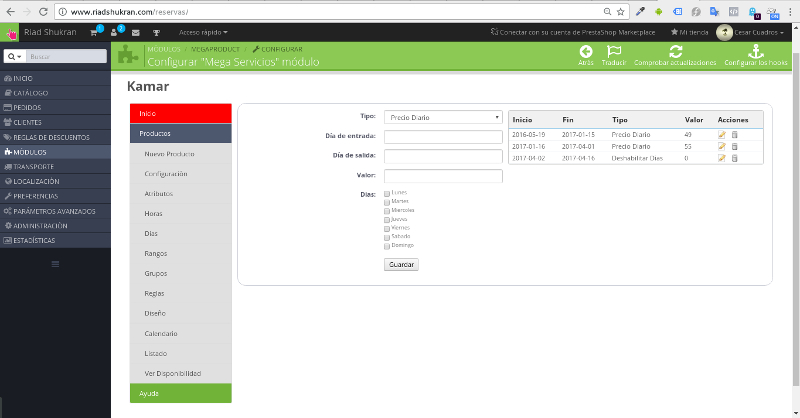 Note that a module is included to manage a blog and another module to serve customers via chat when they connect to the web, without registering. 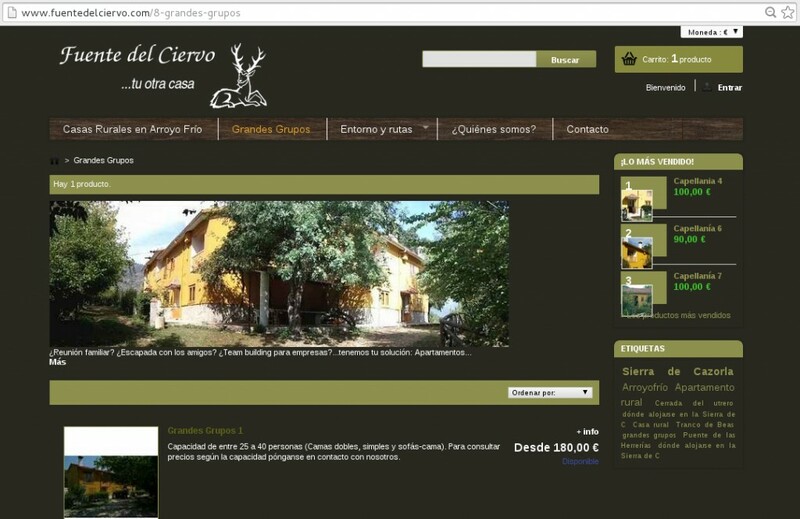 2013 – Online book engine "Fuente del Ciervo"
Description: This is a website where you can book for accommodation, in this case, farmhouses. 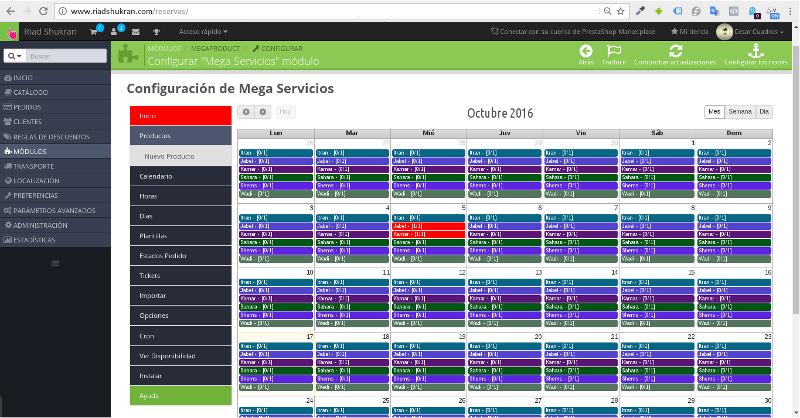 It begins to develop local server environment and in September 2013, the web publishing in beta in less than a month, in October 2013, when you can already book. 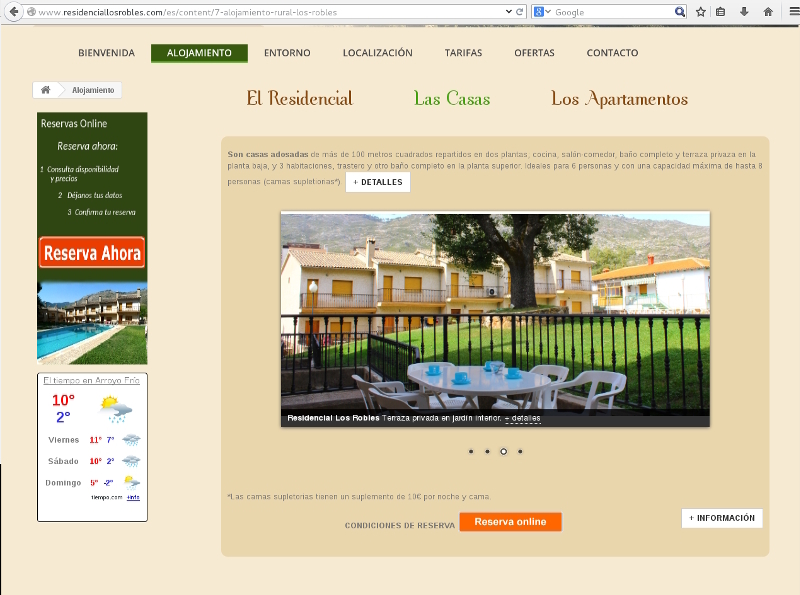 This is a fairly comprehensive web page generated by a content manager, and customized to suit the client. 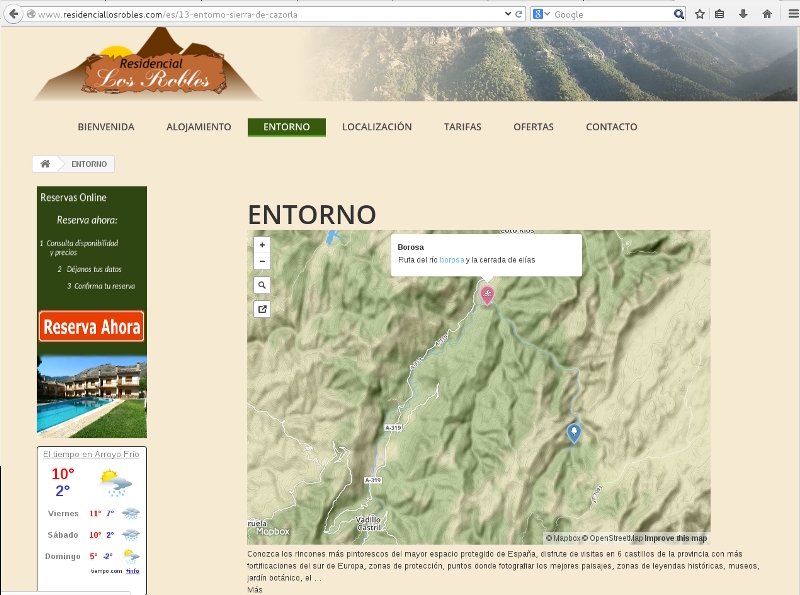 In addition to the online services of accommodation reservation, allows registration of users, generating product reviews, photo galleries, downloadable products (pdf of routes and trails) and comes with an administrator to add or modify content, obtain statistics , generate invoices, etc … everything you need to run a business well rural rental housing for tourists. 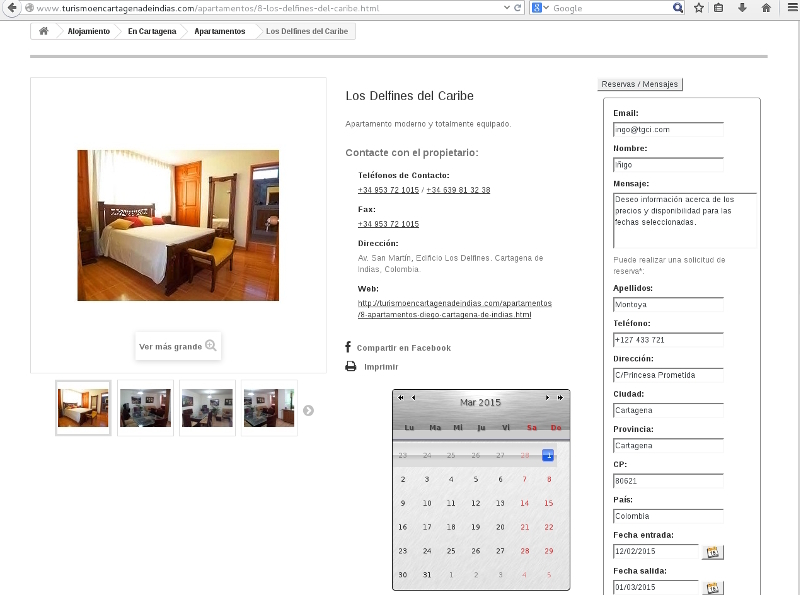 Deputy calendar for managing bookings, alerts and confirmations by email and basic internet positioning (SEO). The web is adapted for different devices, whether computers, tablets or smartphones. 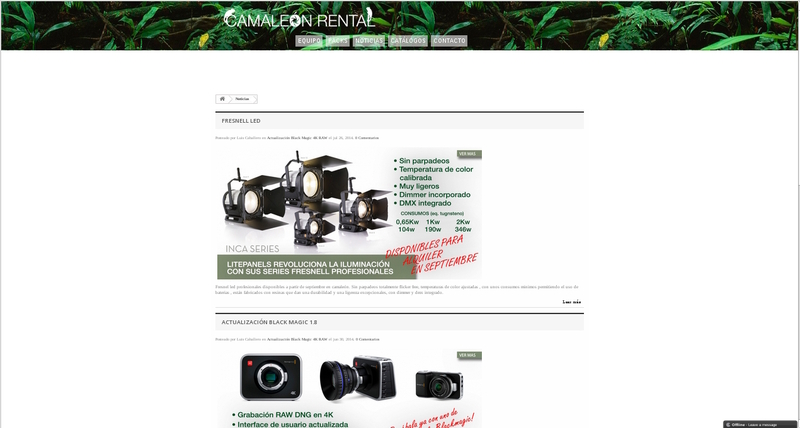 2013 – Comercial Web "Sarrià Copy"
Description: This project represents a migration from one CMS to another, leaving a Joomla 1.5 to install the same content on a Prestashop 1.5.6.0. 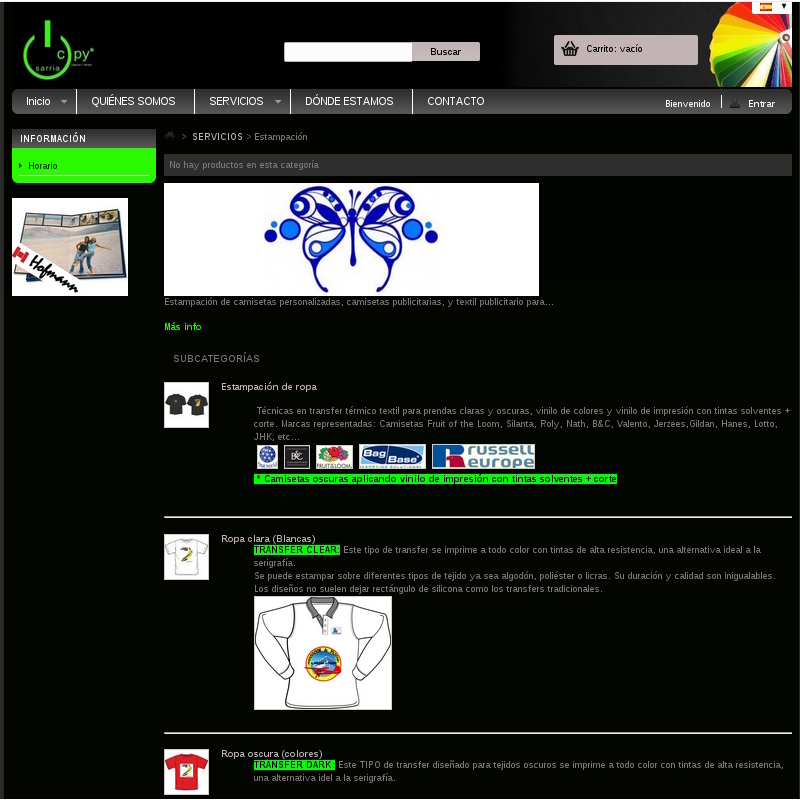 A template according to the original web design was performed, keeping colors and logos design, ie we adapted a Prestashop successfully from an existing Joomla web . 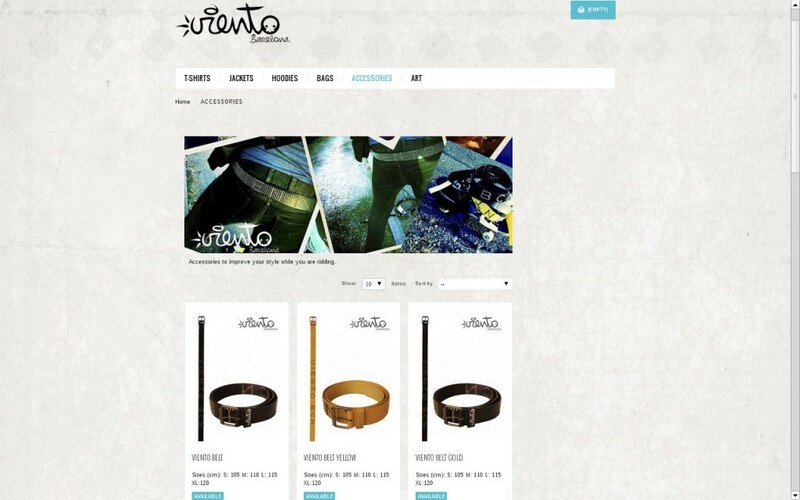 Currently the web is only informative, developing into e-commerce site: an online store. 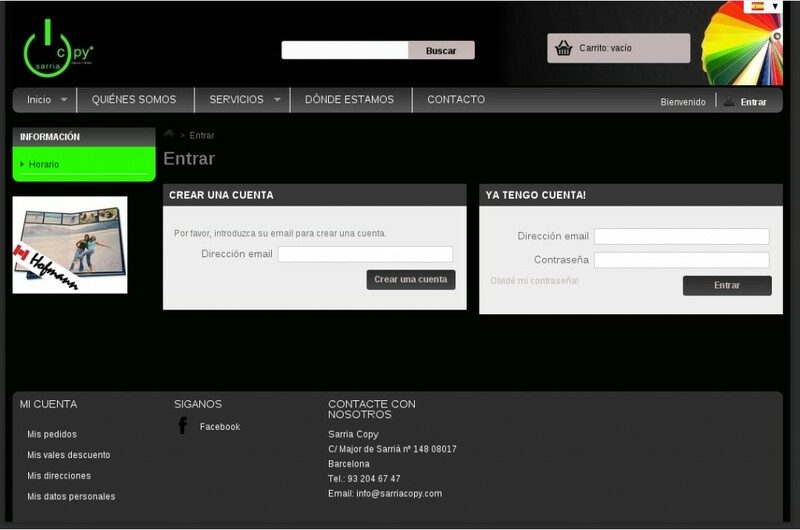 The web allows user registration and contact management service for anonymous client. 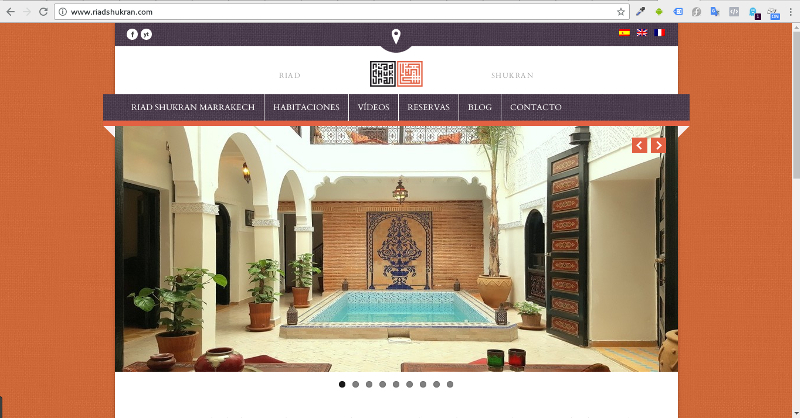 Migration began in October 2013, and will soon be able to place orders via the web. 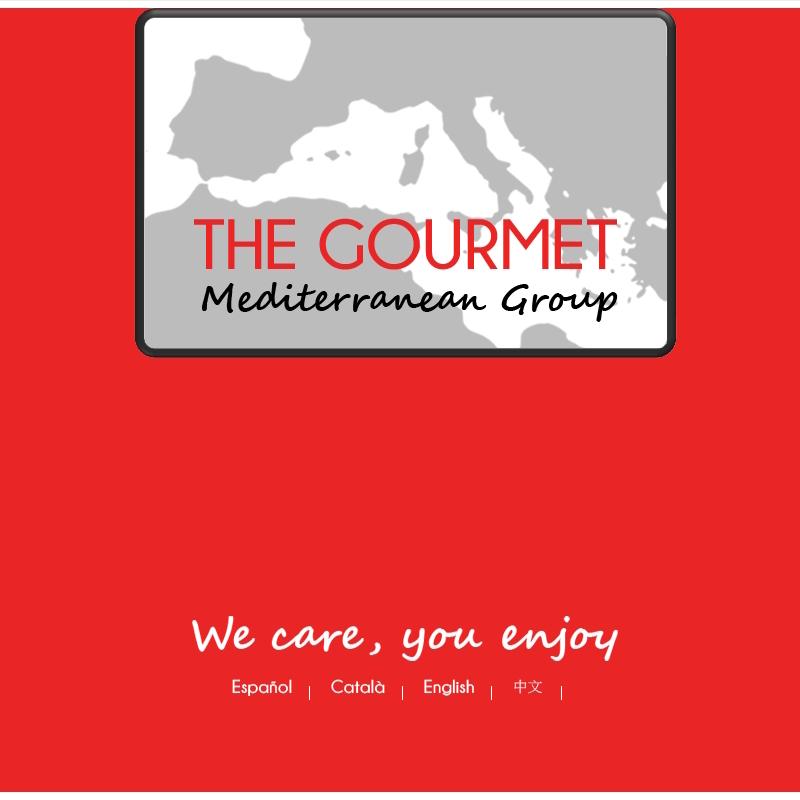 2013 – Catalog Website "The Gourmet – Mediterranean Group"
Description: A catalogue website is almost like an online store so a hierarchy of categories, sections and product presentation is concerned, but much simpler. 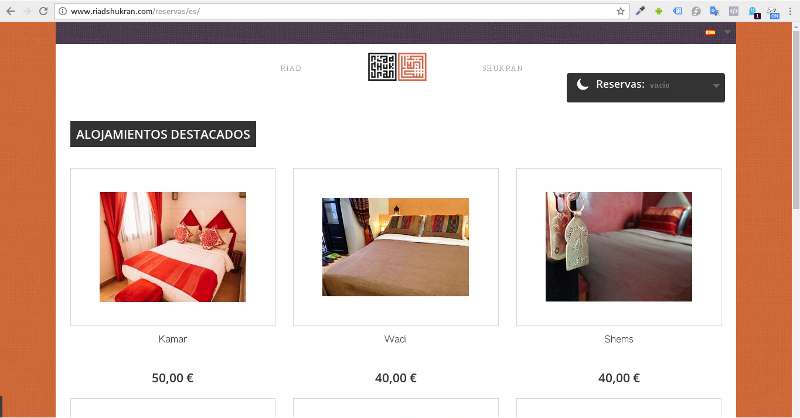 No need to worry about payment platforms, shopping carts, bank accounts or transportation services for shipping, since in the web only offers the user information and downloadable files such as product data sheets or catalog-album version pdf. 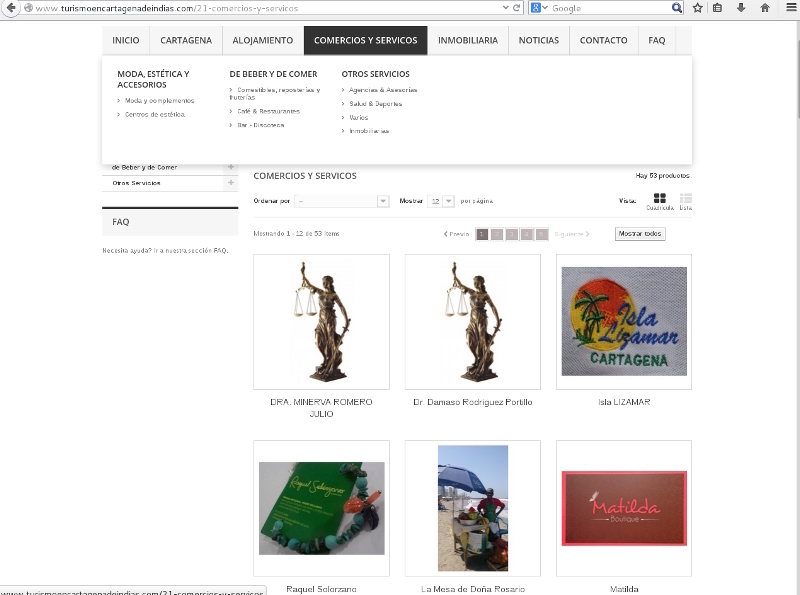 You can add / modify / delete products and categories and content sections, or modify and add translations by an administrator levels, which is already developed with Prestashop CMS version 1.5.6.0. Its use is simple to be adding content, making client, third party advertising, etc … you do not need programming skills to perform these steps. 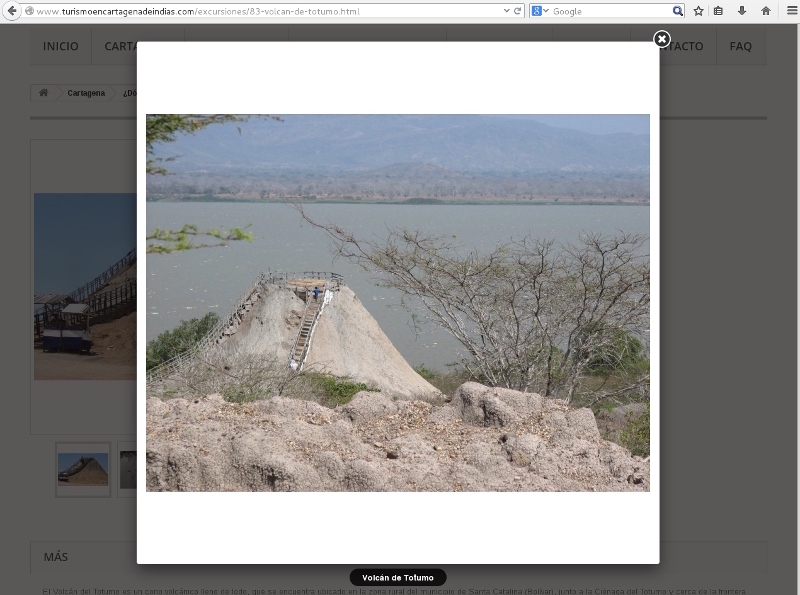 Linked to social networks. 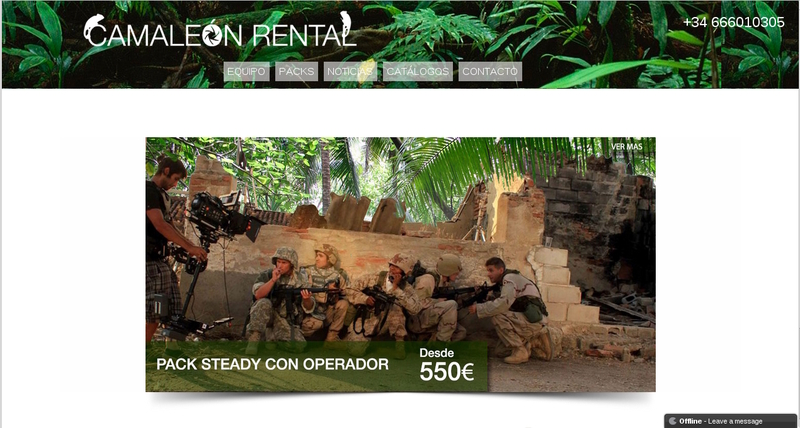 Basic Positioning (SEO). 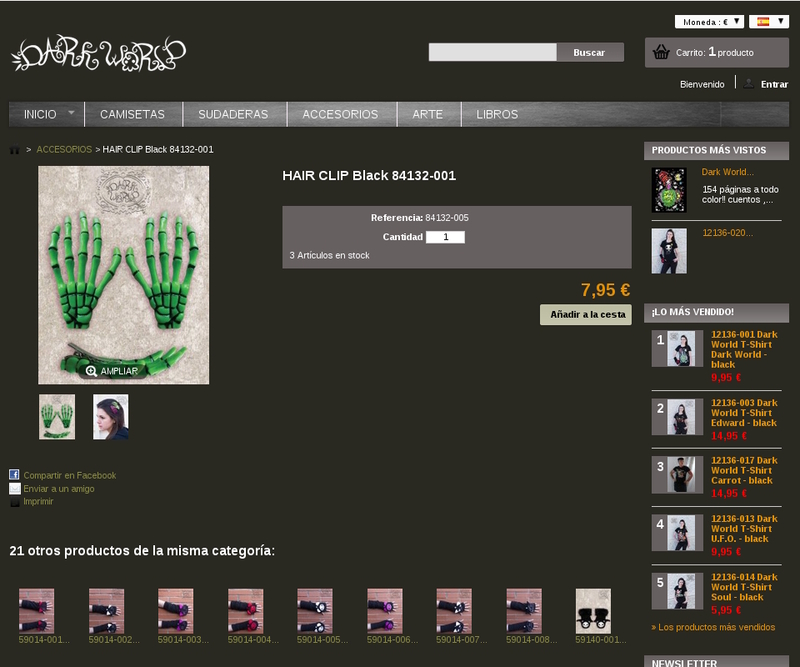 2013 – Online Shop "Dark World"
Description: Descripción: A virtual shopping store offers. 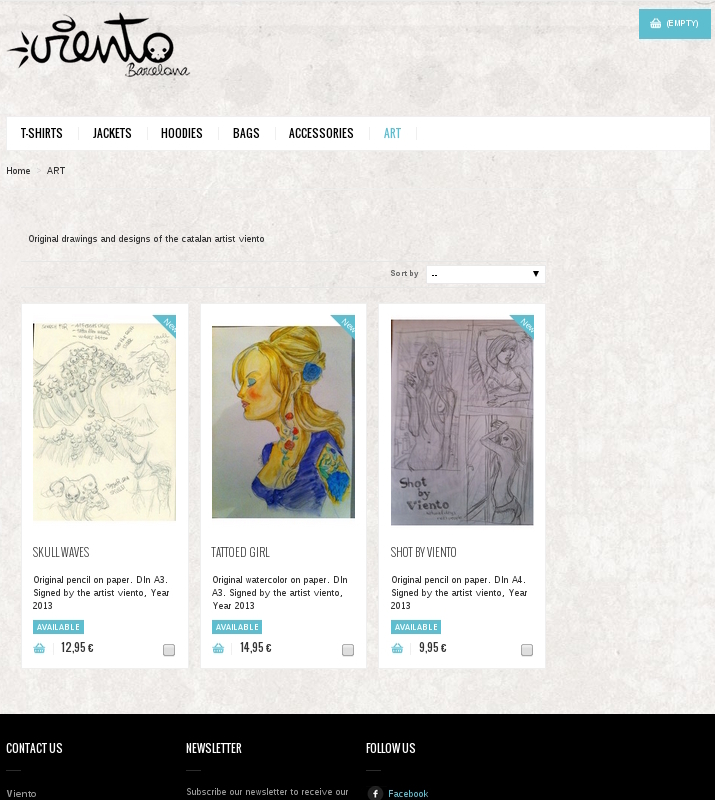 In this case characterized clothes and accessories, and various aspects of art as well as films, paintings and books. 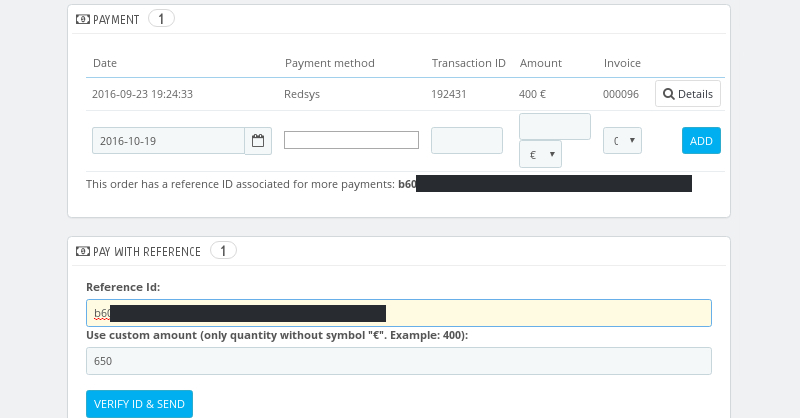 You can make purchases through secure payment platform Paypal, shipments to whole Europe, of course there is a user registration, billing, sales statistics, sales alerts and records, links to social networks, a modern and contemporary design and a simple user experience. 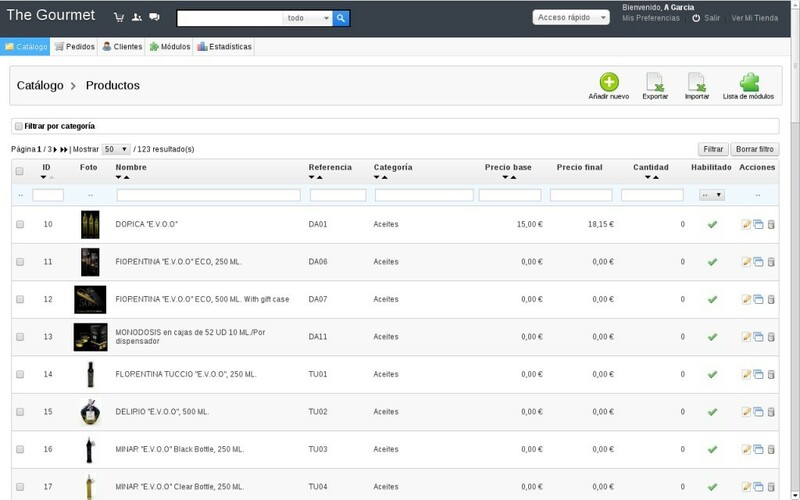 It features an admin panel at different levels to manage accounts, products, invoices, payments, and general web content. The project started in July 2013, and sales are being made at European level. 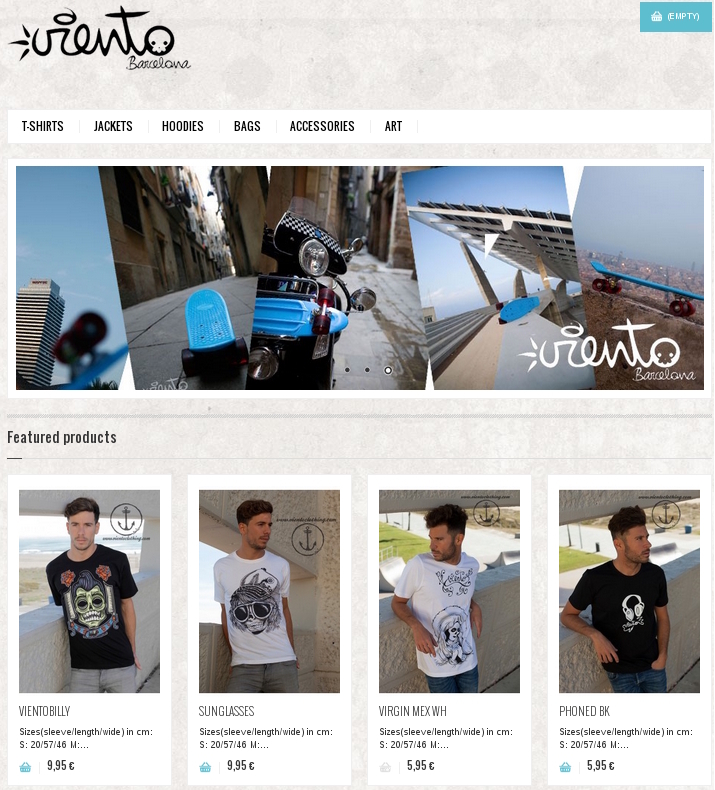 2013 – Online Shop "Viento Shop"
Description: An online store selling clothes and fashion accessories. It is a complete web through which you can make purchases. It contains an online sales platform, cart, invoicing, stock management, alerts via email, news / newsletter, payment platform using paypal, shipping service and returns management. 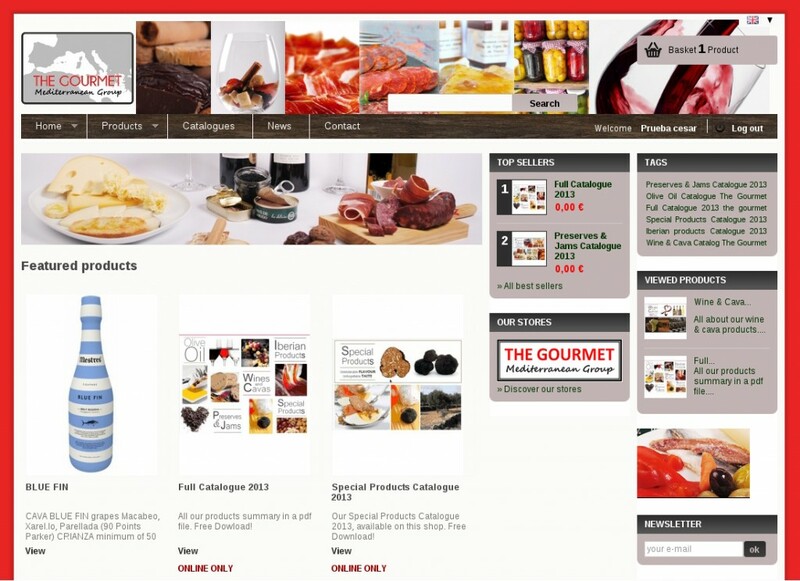 It has been mounted by Prestashop Content Management System, therefore also offers a full administrator to configure and modify the content and change in detail each of the products.